The New Zealand High Court has ruled that while Internet entrepreneur Kim Dotcom and three co-accused in his case cannot be extradited on copyright infringement charges, there are other grounds making them eligible for extradition to the United States. Justice Murray Gilbert has upheld on Monday a lower court decision that said there were enough grounds for Dotcom, Mathias Ortmann, Bram van der Kolk and Finn Batato to be extradited to the US. While refusing to grant the extradition request based on alleged copyright violations, Justice Gilbert said there were "general criminal law fraud provisions" which set the basis for potential extradition. While agreeing that there are enough grounds to extradite the accused, Gilbert in his verdict to uphold a decision by the District Court, also ruled that the men cannot be extradited on copyright grounds. “Online communication of copyright protected works to the public is not a criminal offense in New Zealand,” Gilbert said in support of an argument made by Dotcom's legal team, the New Zealand Herald reported. High Court Judgement: New Zealand Parliament wasted years and millions of taxpayer money on a Copyright Act that is now no longer relevant. “As we have said all along, there is no such offense under our Copyright Act. We were right. However, this afternoon the High Court judgment was issued and, ultimately, although it concluded we are right, the Court concluded that Kim is still eligible for surrender,” Barrister, Ron Mansfield, said in a statement. Lawyers for Dotcom contended in their arguments that there was not enough evidence to show he conspired to commit a crime. 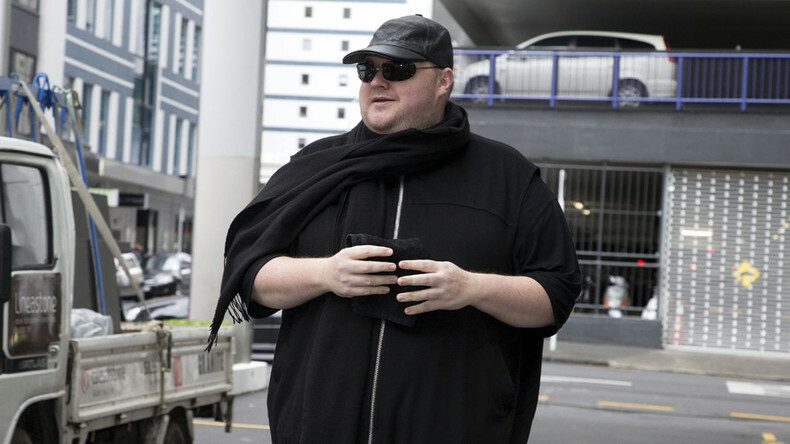 Back in December 2015, the North Shore District Court ruled that Dotcom and his associates were eligible for extradition. They appealed that ruling to the High Court, claiming the judge made errors in his finding. Dotcom and his team are planning to take the “politically charged” extradition case to the Court of Appeal.